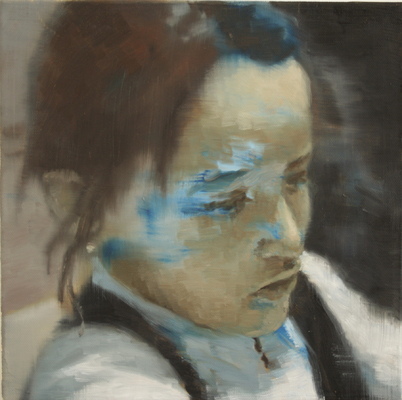 'Chilean girl' - - 30 x 30 cm, oil on canvas. 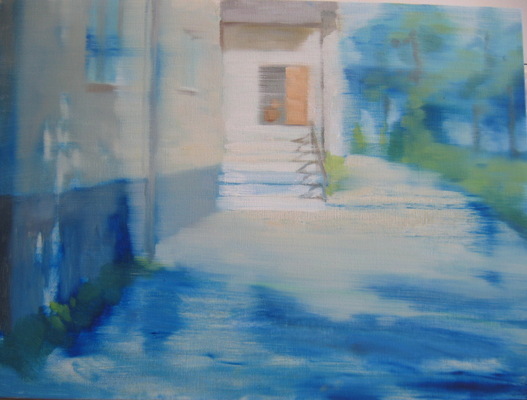 'The studio house' - - 57 x 42 cm, oil on canvas. 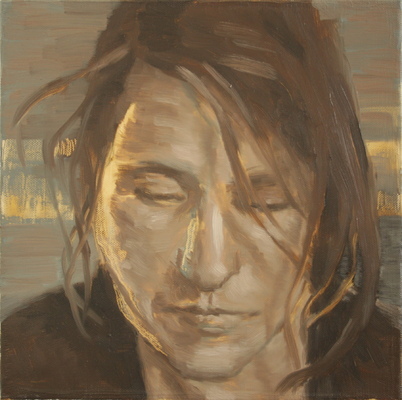 'Jacqueline' - - 30 x 30 cm, oil on canvas. 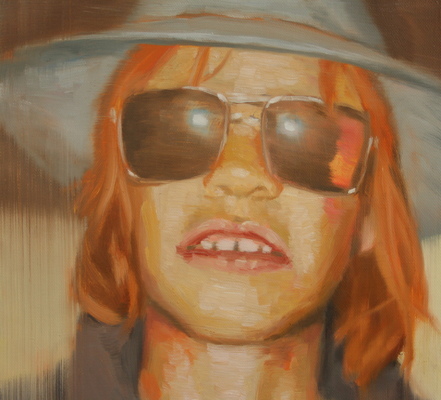 'Boy with glasses' - - 30 x 30 cm, oil on canvas.